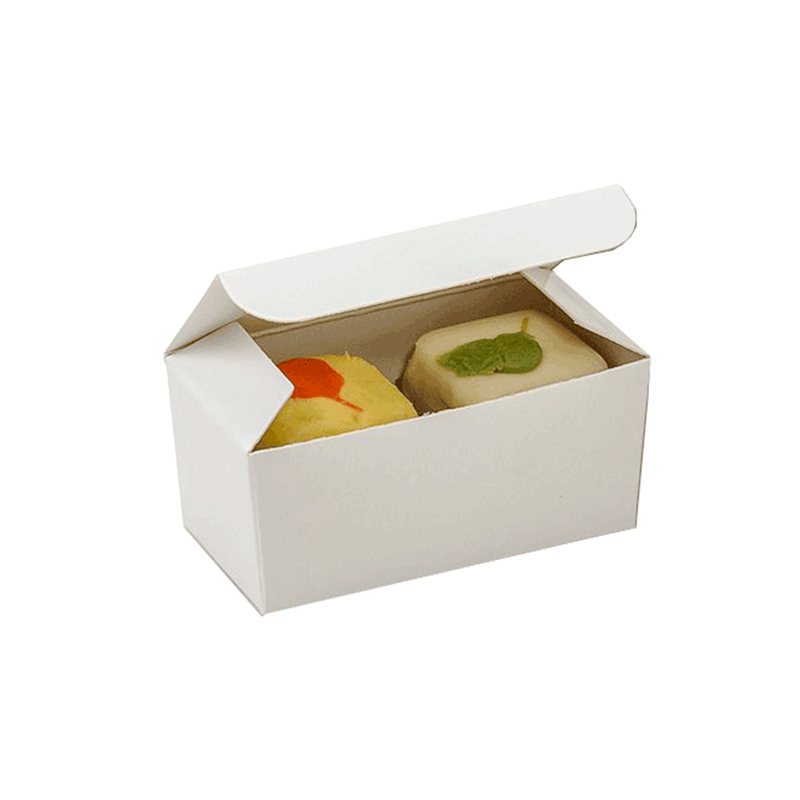 Refine Packaging provide you the best available truffle boxes to pack gifts for your loved ones. The choice varies from person to person so the design and style are catered as per customer's demand. 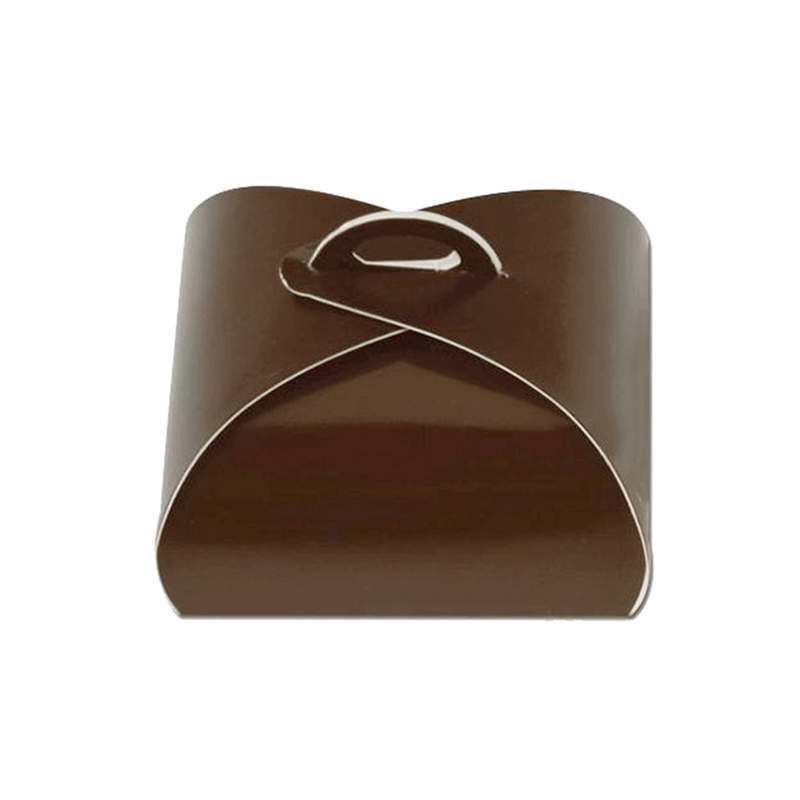 These fanciful truffle favor boxes come in a variety of colors and patterns and are accompanied by our selection of colorful personalized ribbons for party favors. 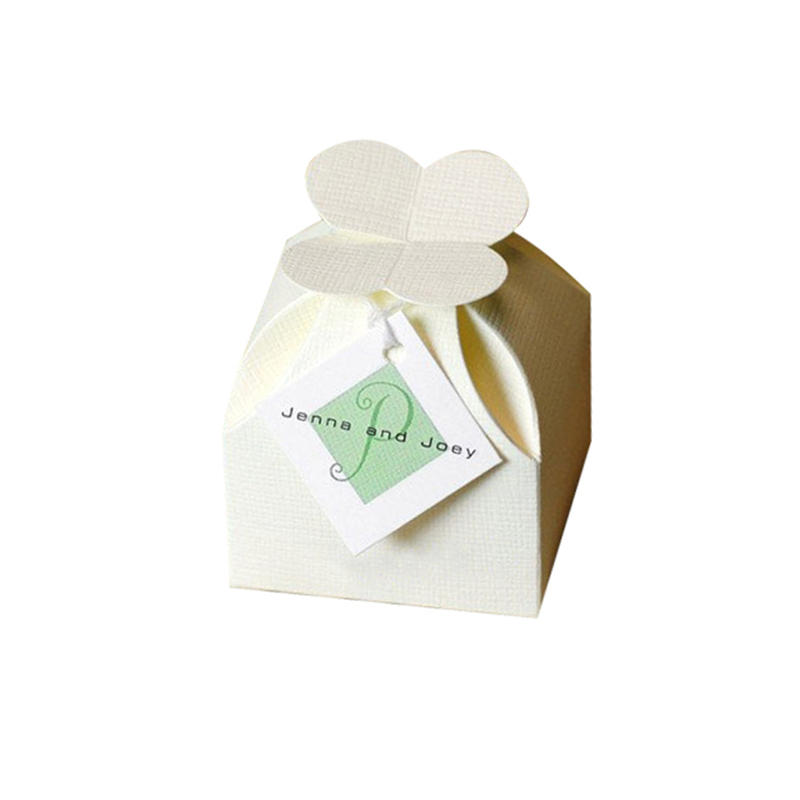 The staff helps the customers decide their customized style and design of the box. In addition, the order is always delivered in mentioned time.